We are looking for journalists writers and MLM bloggers that can provide unique content. NetworkingEye.com is the most dynamic and fastest-growing MLM news site on the Web. 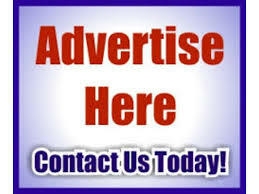 We are leading online news publisher on MLM/Network Marketing/Direct Sales. Onelife,OneCoin is theworlds top mlm co.u not included in list. Onelife is at present India’s top co. I want to know on which topic I can submit unique content to you.